Lawrence Hall announced today it had raised over $230,000 at its annual Fall Fête fundraiser on Saturday, September 23rd to support its mission. For more than 150 years, Lawrence Hall has been delivering high quality care to at-risk youth and their families throughout the Chicago metropolitan area. Lawrence Hall is a statewide leader in highly-effective, evidence-based, and innovative therapeutic treatment. The agency’s unique continuum of care, which promotes overall well-being led by an expert staff, has positioned Lawrence Hall to meet the changing and complex needs of youth and families by not only becoming more community-based but by developing more preventative programs that help curb violence in our communities. 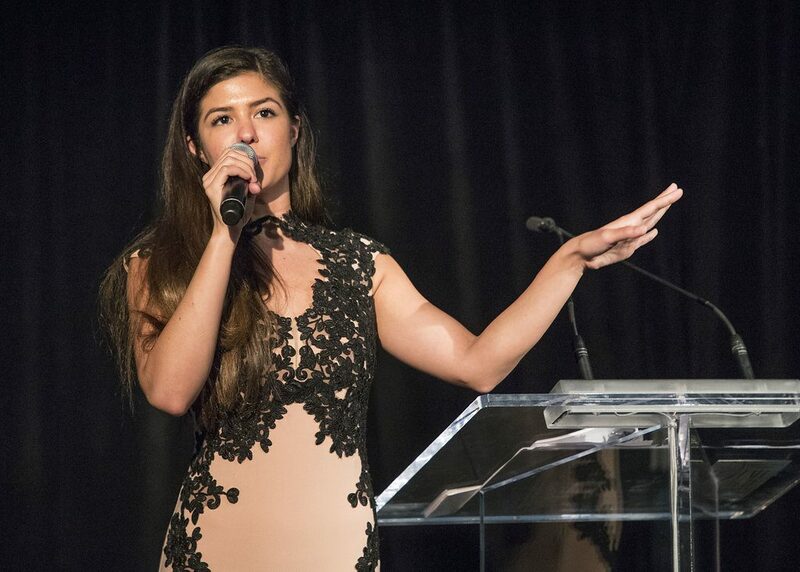 Ari Afsar, singer and Eliza Hamilton from the Chicago Cast of HAMILTON, served as emcee for the evening and performed her new song “We Won’t Sleep” for the audience. As Afsar’s character Eliza created the first private orphanage in New York City, Ms. Afsar felt a true special connection to Lawrence Hall and its work with youth in state care. “As Eliza in Hamilton, I end every show discussing one of her greatest prides in life – opening the first orphanage and caring for the children that are often forgotten in life. That’s exactly what Lawrence Hall does every day. 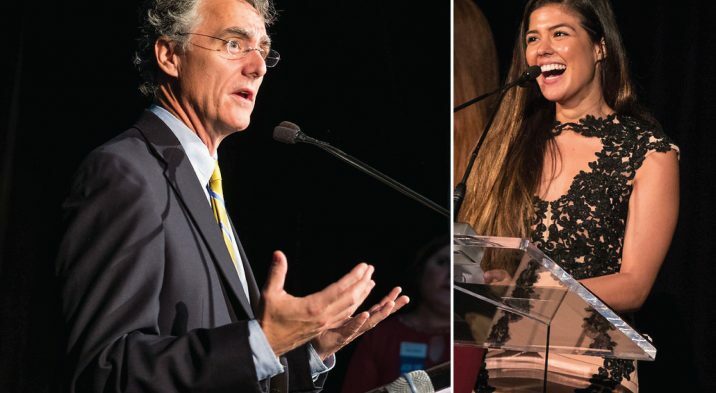 I was so honored and pleased to be able to host this event on behalf of this amazing organization,” said Ari Afsar. 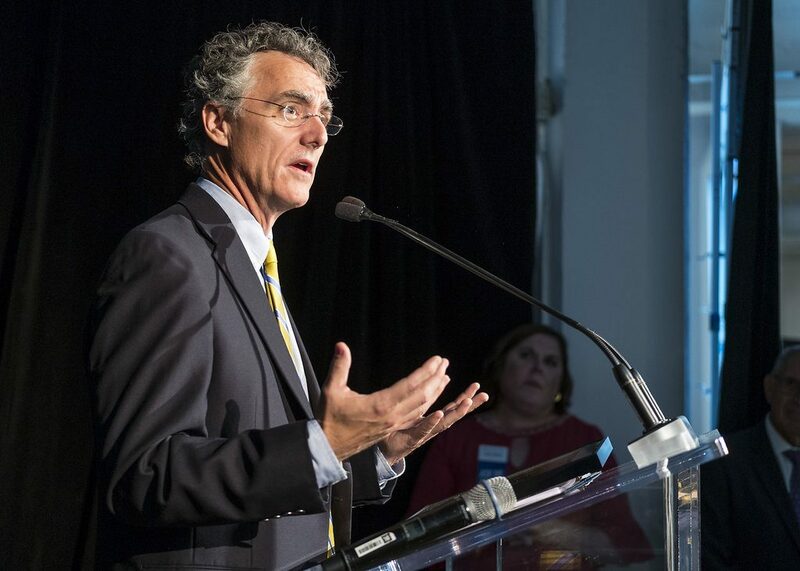 In appreciation for his leadership in the juvenile justice arena, Cook County Sheriff Tom Dart was presented with the Lawrence Hall Youth Advocacy Award. “The Cook County Sheriff’s Office and Tom Dart have been an incredible partner to Lawrence Hall over the years. Each year Lawrence Hall serves approximately 1,000 youth and families who have suffered severe trauma in their lives. For them, Lawrence Hall is a pathway to success and a better tomorrow,” said Kara Teeple, CEO, Lawrence Hall. As an added surprise, Ms. Asfar was not the only Broadway royalty in attendance for the evening. 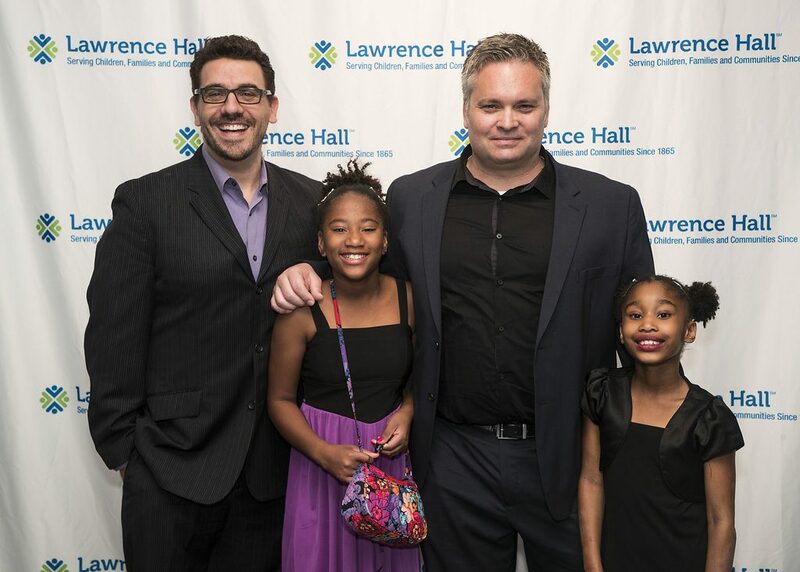 Additionally, Robert Hunt – who played Javert in Les Miserables on Broadway – and his husband, Frank Baiocchi, who starred in Miss Saigon for four years, were presented with the Champion for Children award for their work with Lawrence Hall and in the foster parent community. 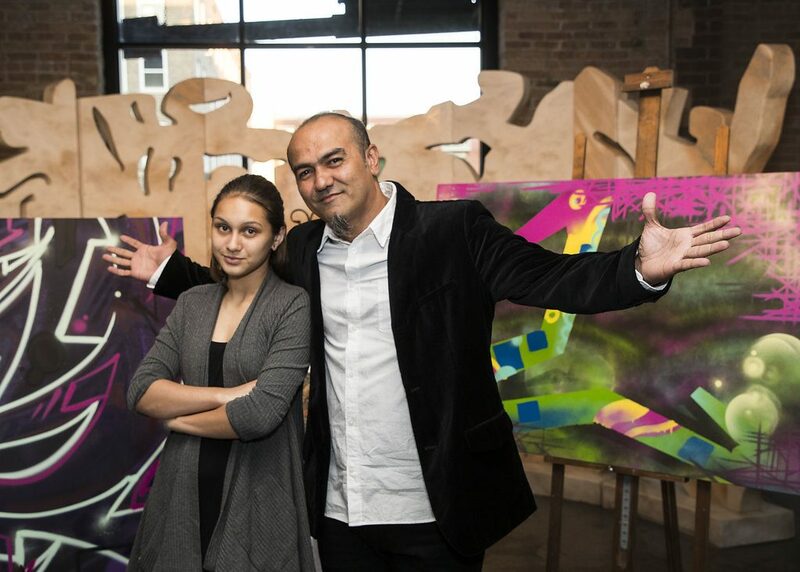 Event attendees were also treated to several unique auction items for the evening, including an art piece from the renowned graffiti artist Mario “ZORE” Gonzalez Jr. And a piece created by one of Lawrence Hall Therapeutic Day School’s students, as mentored by “ZORE”. “While the event is intended as a fundraiser for our community based organization, it was ultimately a celebration of committed people making our families and communities healthier, more resilient and hopeful,” said Teeple.